Fashion is a huge industry in India. With globalisation, Indian Fashion has got a wider platform to display their talents and introduce our national costume ‘Sari’ to the world. India has placed itself on the map creating its own unique identity with a beautiful blend and combination of various dressing styles in the country. As of today, these talented Indian Fashion Designers have made a mark in the world keeping our traditional Indian embroideries and hand work alive. Ritu Kumar is an Indian fashion designer, based in Delhi.Ritu Kumar has been designing the wardrobes comprising swimwear, eveningwear, traditional Indian wear, casual wear, formal evening gowns; of the three winning Miss Indias, for their participation in International Beauty Pageants. Ritu Beri is a New Delhi based International fashion designer. She is the first Asian designer to head the French fashion brand, Scherrer. She is the author of the personal fashion book, 101 Ways to Look Good. 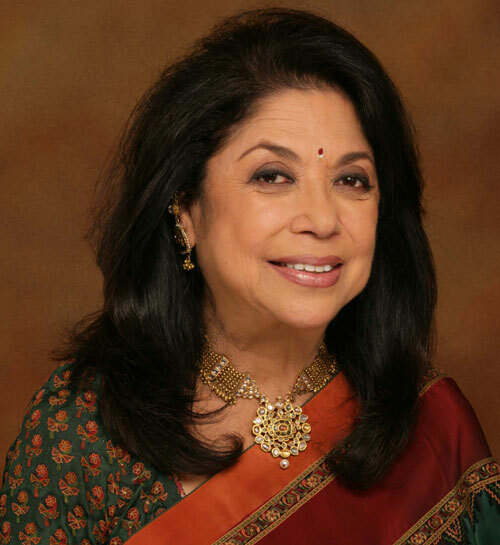 She also serves on the board of Governors at NIFT, and is an honorary patron of the Savera Association. Rohit Bal is a fashion designer from New Delhi, India. He designs for men and women, and has bridal and evening collections in addition to day-wear and ready-to-wear. He was always passionate about designs. His sophisticated designs integrate both traditional and modern worlds. His creative gestures are well reflected in this designs. 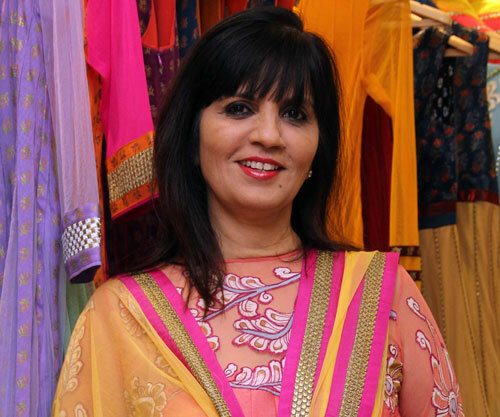 Neeta Lulla is an Indian fashion stylist and costume designer. She is the winner of three National Film Awards for Best Costume Design.From simplicity to royalty, Neeta Lulla has it all to her credit. Neeta Lulla has been one name which has been prevalent in the industry since two decades now. Rina Dhaka is one of top fashion designers in India. 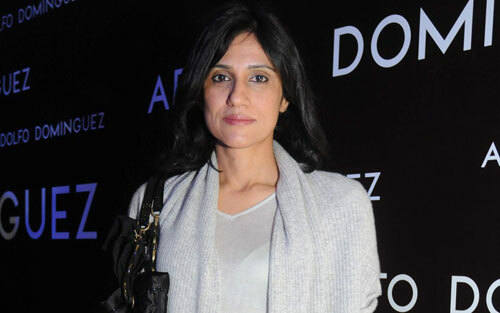 A visual person, for her images are more important that words.Rina Dhaka has been a part and parcel of the Indian fashion scene for the past fifteen years. Early in her career, one of her designs for the Miss India events caught the eye of Rohit Khosla, the only fashion designer back then known for his innovativeness. JJ Valaya is some times referred to as the ‘Monarch of Indian fashion’. His splendid collection of hand embroideries and exquisite bridal trousseau are a rage in the fashion world globally. His effort to create timeless attires, with dollops of contemporary classicism clinging onto it, has a fresh look and looks distinct from all the other designer wears. 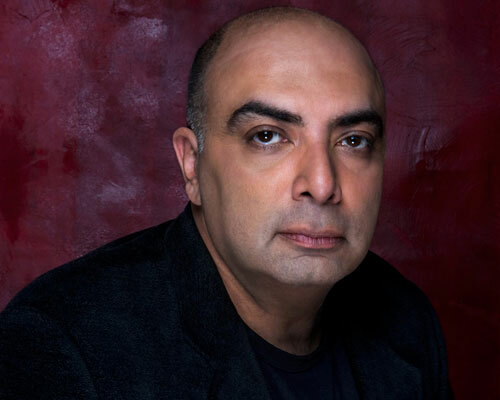 Tarun Tahiliani is a noted Indian fashion designer.Tarun Tahiliani studied at the Doon School and then went on to obtain a degree in Business Management from the Wharton Business School, University of Pennsylvania. On returning to India, in 1987 he opened the first fashion boutique in India, ‘Ensemble’. Rocky S has made quite a name for himself in the fashion fraternity of India. Having an artistic mind and a flair for creativity, he moved against the normal flow of work and chose to make a name in the fashion world. The young and talented designer has renewed the way fashion is operated in India. 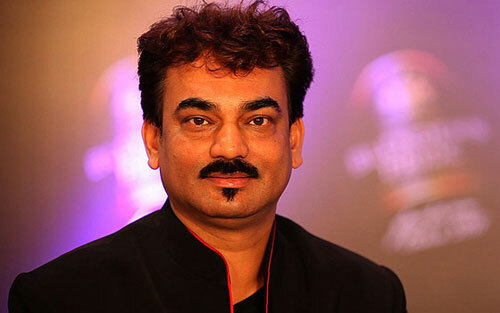 Wendell Rodricks is a prominent fashion designer based in the western Indian region of Goa. He has been listed among one of India’s top ten designers.His work has involved a wide range of fashion—from lecturing on world costume history to fashion journalism and styling for international advertising campaigns. 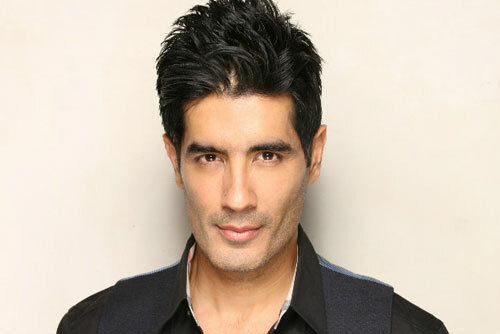 Manish Malhotra is considered to be India’s leading and most successful fashion designer.Manish Malhotra has designed for many leading actresses in Bollywood. 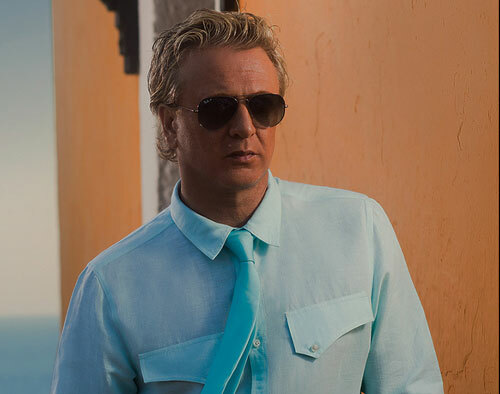 He is known for his different style and his ability to envision a ‘look’ for the character. 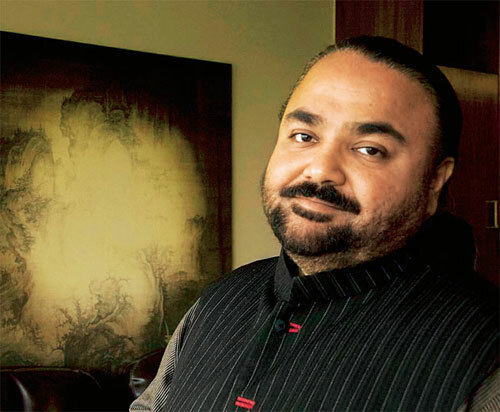 He is probably one of the most popular designers in Bollywood.